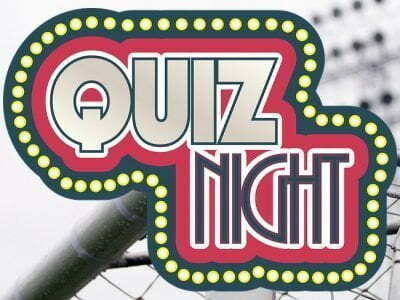 If any supporters are staying in Bath this weekend, and is interested, Bath City Supporters Club are holding a quiz at Twerton Park on Friday 12 April 2019 (7:30pm for 8:00pm start), the evening before the Bath City v Saints game this Saturday. The Saints City Trust have received an invite to attend by the organiser, Martin Powell, who has said that any Saints supporters are very welcome to join them at the quiz. Teams of up to 5: £2:00 per person.